Reliance Jio now has 215 million subscribers and this was announced by RIL chairman Mukesh Ambani at the company's Annual General Meeting in Mumbai. Reliance Jio now has 215 million subscribers, and has become the country’s third-largest telecom subscriber behind Airtel and Vodafone. Reliance Jio now has 215 million subscribers, and has become the country’s third-largest telecom subscriber behind Airtel and Vodafone. This was announced by RIL chairman Mukesh Ambani at the Annual General Meeting (AGM) on July 5. Reliance Jio’s broadband subscriber base has crossed the 200 million mark in 22 months, as the service was introduced in September 2016. Jio crossed the 130 million subscriber mark in September 2017, exactly one year after beginning operations. While the Jio consumer base grew to 187 million subscribers in March 2018, and it grew to over 196 million by April this year. In terms of the consumer base for broadband service providers, Reliance Jio comes third, as it follows Airtel, having 310 million subscribers, and Vodafone, with 222 million subscribers. Reliance Jio users now consume over 240 crore GB of data per month, as announced by the company. This registers a jump from the 125 crore GB data per month recorded last year. The rise can be attributed to cheaper prepaid plans, as well as cut-throat data plans from JioPostpaid. In addition, Ambani has said that subscribers use Jio connections over 290 minutes per day on an average. 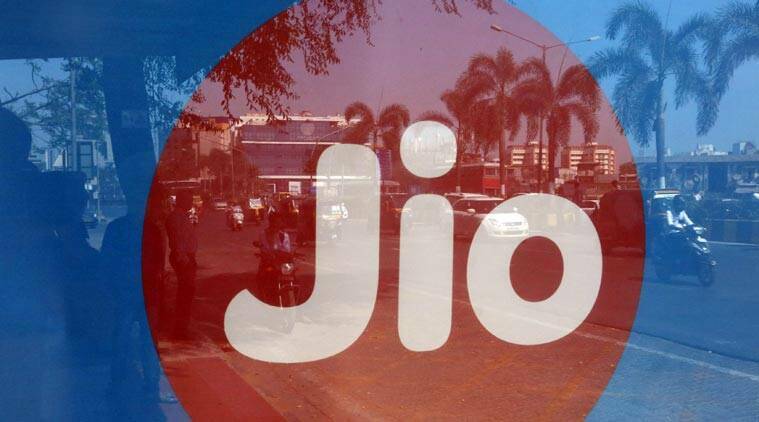 According to thye coompany, the current capacity utilisation of Jio is under 20 per cent. In his speech, Ambani also declared that over 25 million Jio subscribers use the company’s JioPhone. The company aims to expand its JioPhone user base to 100 million by next year. To aid this effort, it has launched the JioPhone 2 with a QWERTY keypad. It will be made available for an introductory price of Rs 2,999 from August 15.